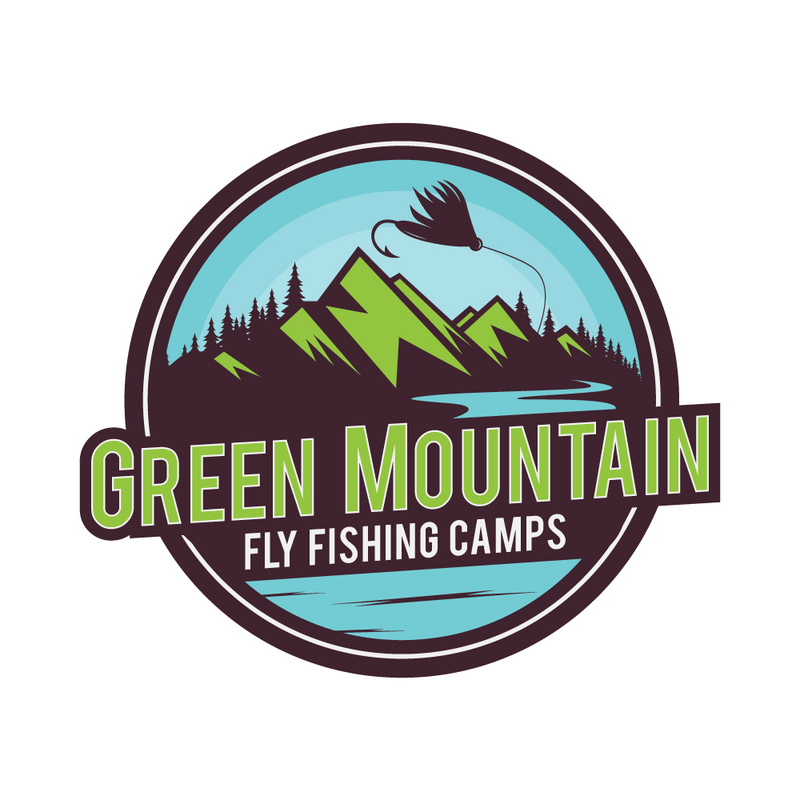 Green Mountain Troutfitters: Trout Weather! 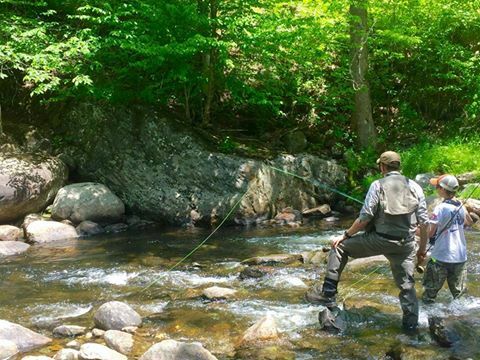 Last week we were in such a heat wave and low water period, things were starting to look pretty bleak in the local trout fishing world. Now the forecast has changed drastically, calling for potential SNOW at higher elevations over the next couple nights! That would be only the 3rd or 4th time in history that's happened this time of year!...crazy! 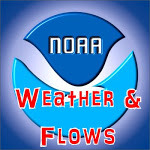 Aside from the cooler weather, we've had some great rain and scattered t-storms this week that have brought water levels back up to at least, seasonal averages. The Lamoille turned into a river of chocolate for a couple days, but receded very, very quickly and actually dropped in level faster than it improved in clarity, which is kind of backwards. 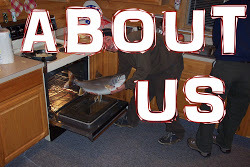 What all this means of course is trout fishing should be excellent over the next several days. 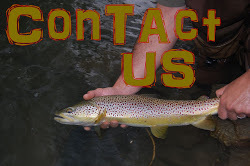 More often than not, it's too warm to fish Brown Drakes on the Lamoille in early June, but we may actually get a crack at them this year! 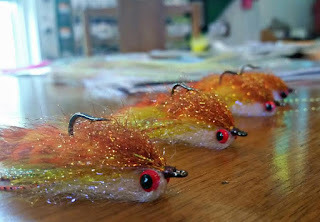 We just threw some BD cripple patterns down in the fly bins and a large PT nymph will cover the sub-surface imitation. Just before dark is the time for that hatch on silty sections of the Lamoille in particular. We've been playing musical boats in the barn, having moved the rafts into the back during the heatwave and pulling the motor boats front and center. 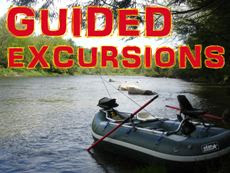 We've been running our rafts locally for over 10 years now and we know the limits for pulling off a quality float. You won't see us ping-ponging paying customers down bony water just because we have inflatable drift boats...that's not a quality experience in our opinion. Prime time for floating this week. We've got a seat for ya! Matt Applebaum has been crushing the bass lately and next week I'm excited to team up with Matt to guide a family of fly and spin anglers. 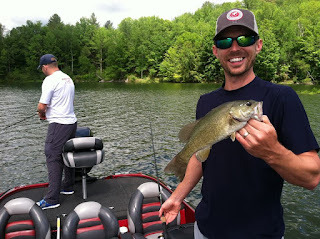 Matt will make himself available just about any time that is convenient for you, so get on the boat with a real bass pro that is a master of his game! The Ditch Pickle Classic is getting close and, with over 150 anglers already registered, we've been busy to say the least with Pickle prep and filling special fly orders. 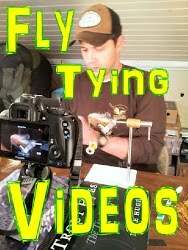 We will have flies for sale at the DPC check-in on 6/25, but it would be very helpful to get your orders to us ahead of time! 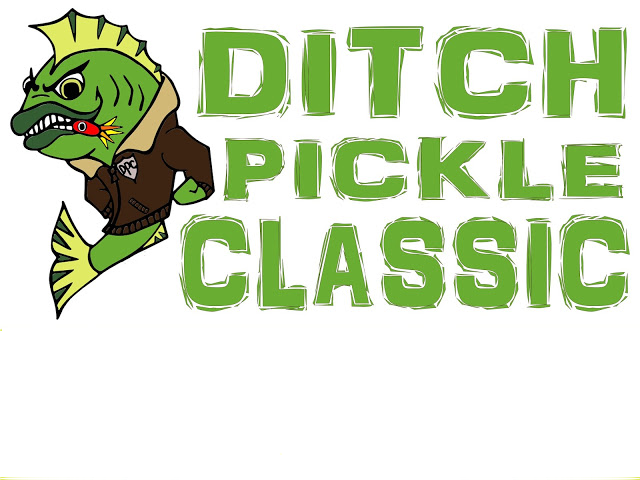 This year we're rolling out the Official Ditch Pickle Classic Tournament App, so get over to your app store and download it now!